Following my post about the impressive sandstone formations in Bolnuevo, which was really well received, I thought I would share about another lesser-known gem in Spain. The little resort town of Torrevieja on the Costa Blanca is home to one of Spain’s most spectacular natural attractions. As you drive into town, north from Alicante airport, you will pass by two salt lakes. One is emerald green and the other is bubblegum pink. Cool right!? Together, Laguna Salada de la Mata and Laguna Salada de Torrevieja form a nature reserve called Las Salinas de Torrevieja. It’s the perfect place for a bike ride or a leisurely stroll under the Spanish sun. Which by the way shines more than 320 days out of the year in this part of the country. The two eye-catching salt lakes are the reason why Torrevieja developed from a small fishing village into an actual town. So let’s take a closer look at what you can expect when visiting this feat of nature. How does Spain have a pink lake and I had no clue?? I found out about this lake by chance when I was getting directions to a shopping mall on Google maps. To my surprise, there were three distinctive colored lakes right next to each other. 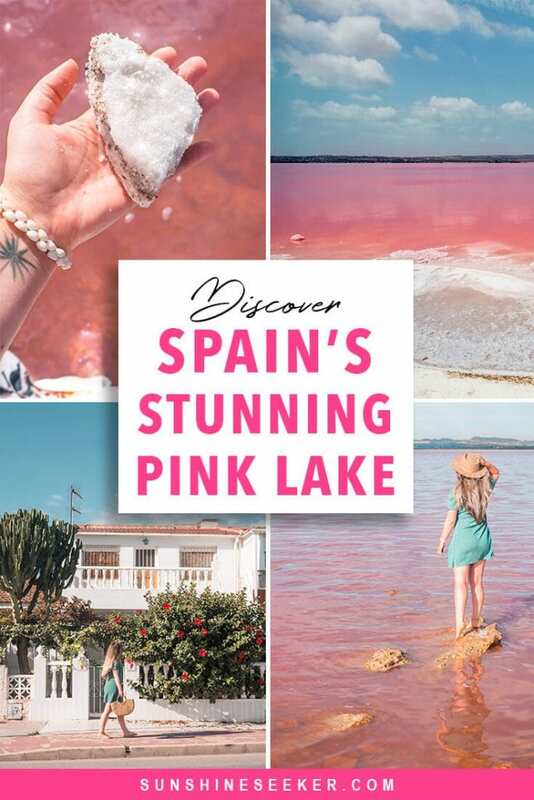 I’ve been dreaming of visiting the pink lake in Australia and the one in Mexico for years, but I never knew that Spain has its very own pink lake. And the funny thing is that the lake is located just 30 minutes from my family’s holiday home at Hacienda Riquelme where we have been vacationing for over 10 years now. I didn’t think there was anything left for me to explore in the area, but boy was I wrong. This pink lake turned out to be one of the coolest things I’ve seen here yet! Remember to claim your $40 credit if you’re new to Airbnb! After learning about the pink lake and doing a lot of research I almost couldn’t wait to see the lake in real life. I found several articles about the benefits of the salty water and the black mud, it sounded like a natural spa. Supposedly, the mud and salt at the bottom of the lake have healing properties that can relieve both skin and respiratory ailments. However, I also read several places that swimming in the lake is strictly forbidden. You can be fined up to 6000 Euros if caught, so that can quickly turn into a very expensive day at the spa. The poster is apparently very hard to spot, I did not see it at the entrance I used. But I definitely didn’t want to take my chances so I tippy-toed out to a rock about one meter from shore just to get a few photos. The lake is fenced in but there are several openings where you can enter. We parked on Calle Venus and walked about 50 meters down to the water. I know there are a few more openings on Calle Sol but I don’t know where the main entrance is or if there even is a main entrance. When we got to the lake the sun was shining and the water beautifully pink. But as the wind picked up and clouds started rolling in, the color of the water quickly changed from a vibrant pink to a very little appealing brown tone. So I would say that the best time to visit the lake is on a sunny, calm day. I’m also definitely going back for sunset the next time I’m in Spain as I can only imagine how beautiful it will be with the reflection of a pastel colored sky in the pink water. Why is the lake pink? 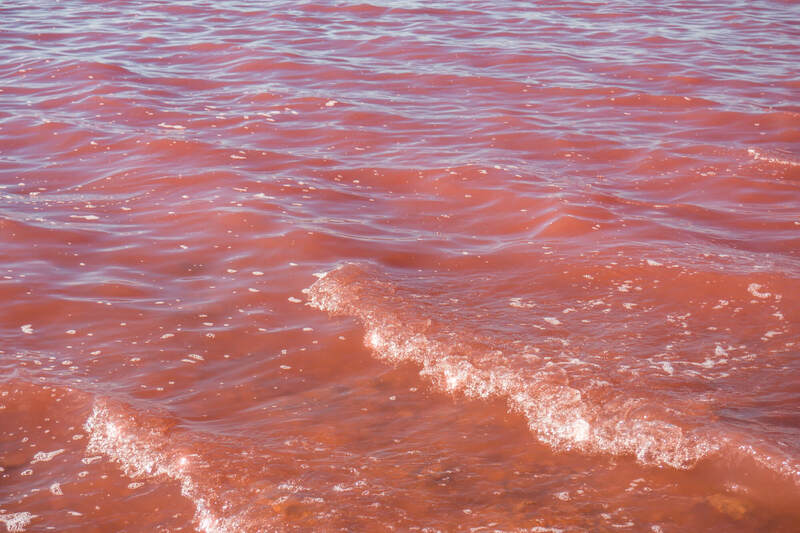 The unusual pink color of the lake is caused by pigments of the Halobacterium bacteria and a micro-algae called Dunaliella Salina, both which somehow manages to live and thrive in very salty environments. So does shrimp. Which is why up to 2000 flamingos can be seen here during the breeding season. Their feathers often turn to a fascinating shade of pink from feasting on algae-filled shrimps. I’ve been there in late autumn several times so unfortunately, I have yet to lay my eyes on what I can only imagine is a spectacular sight. I mean, beautiful pink birds in pink water!? Nature is awesome! I did, however, see many other types of cool birds. Apparently, around 100 types of aquatic and marine birds frequent this amazing nature reserve. 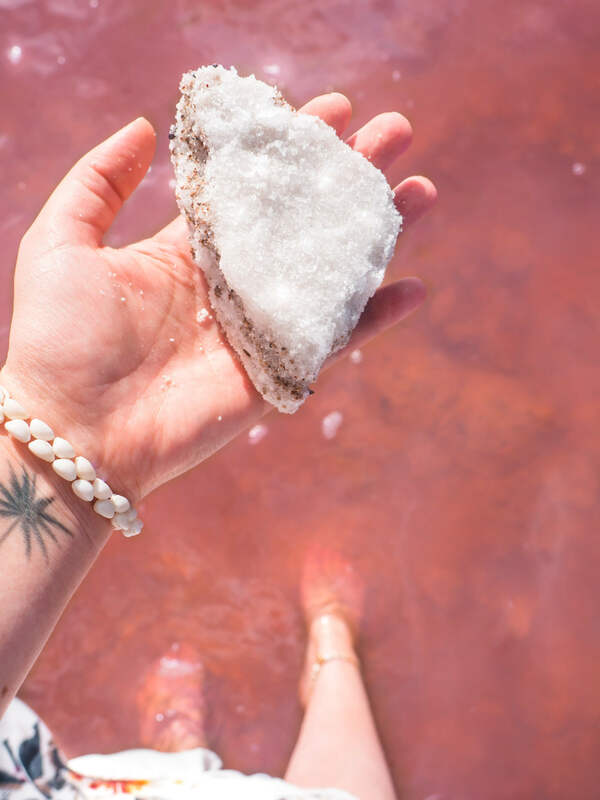 We drove to the lake since we live 30 minutes away, but you could also combine a trip to the pink lake with a bike ride and a trip to the salt museum to learn more about the town’s salt industry. Via Verde, also known as Greenway, is s seven kilometers long path which starts at the railway station and goes around the pink lake running parallel to the old railway line which connected Albatera and Torrevieja. Visiting the Sea and Salt Museum, which opened its doors in 1995, is a great way to get a better understanding of the complex relationship between the sea, salt, and Torrevieja. It reflects the town’s customs, arts and popular traditions from its early beginnings as a small fisherman’s village. In the museum, you can see old photographs, a model reconstruction of the old salt port and some beautiful model ships and buildings made entirely from salt to capture the crystallization process. This type of craftsmanship is unique to Torrevieja so it’s one of the must-see attractions for any visitor. A full-size version of “Pascual Flores”, one of the ships built locally which crossed the Atlantic and connected Torrevieja with Cuba, can be found outside in the port. It’s a small museum so you’ll need no more 30 minutes to see it all. Opening hours: Tuesday to Saturday 10 to 14 – 17 to 21. Sundays and public holidays 10-14. Mondays closed. Torrevieja, located 4o kilometer south of Alicante airport, is the center of tourism in the south of Alicante province in Costa Blanca, Spain. 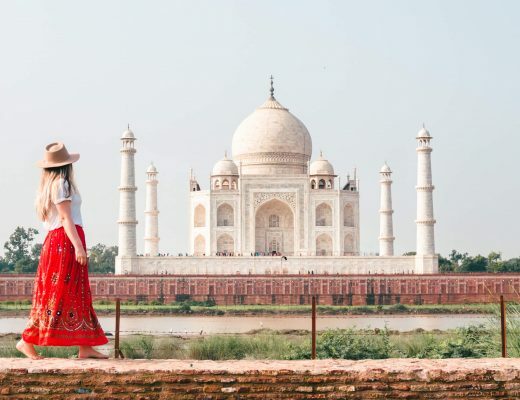 It is one of the fastest growing cities in the country due to both tourism and a big expat community. Apparently, Torrevieja hosts the highest number of British residents among Spanish cities. And the Scandinavians are not far behind. It’s weird being in a country in southern Europe and hearing Norwegian, Swedish and Danish spoken more commonly than Spanish. As mentioned above, the best way to explore Torrevieja and its surroundings is by bike. You can also walk to most places. During the summer months, it can be very difficult to find parking in the center of town so the best option is just to leave the car at home. In addition to the salt lakes and beautiful beaches, Torrevieja boasts many parks, nature trails, gardens and squares such as the Paraje Natural Municipal Molino del Agua and Nations Garden where you can sit down in the shade and just enjoy the gorgeous scenery. Any visitor to Torrevieja is also bound to visit the harbor area where you can find numerous shops, bars and restaurants serving fresh fish caught by local fishermen. As you have probably gathered by now, Torrevieja relies on its salt lakes. And it has been that way for centuries. In the early 19th century, they officially became the main exporter of salt in Spain. To this day, the salt industry plays a huge role in the town’s economy. However, in recent years, salt has taken a back seat to tourism. 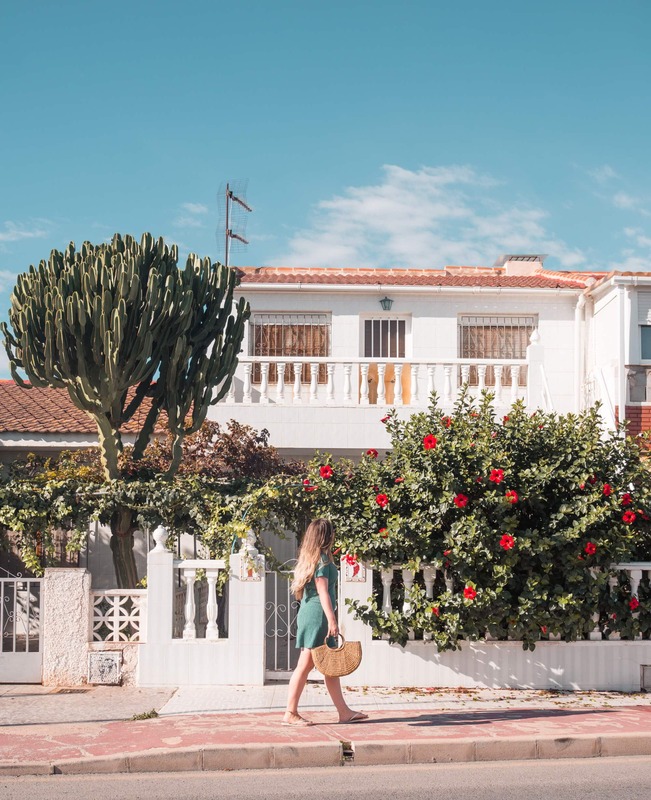 But if you prefer to stay a bit closer to the action in an expat community like Torrevieja, this highly rated modern apartment called Apartamento Monstera could be a great option. Or this house with stunning views of the pink lake. 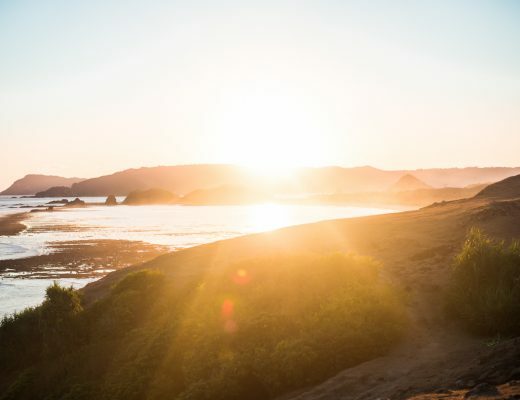 Remember that if you’re new to Airbnb you can get a $40 discount here! 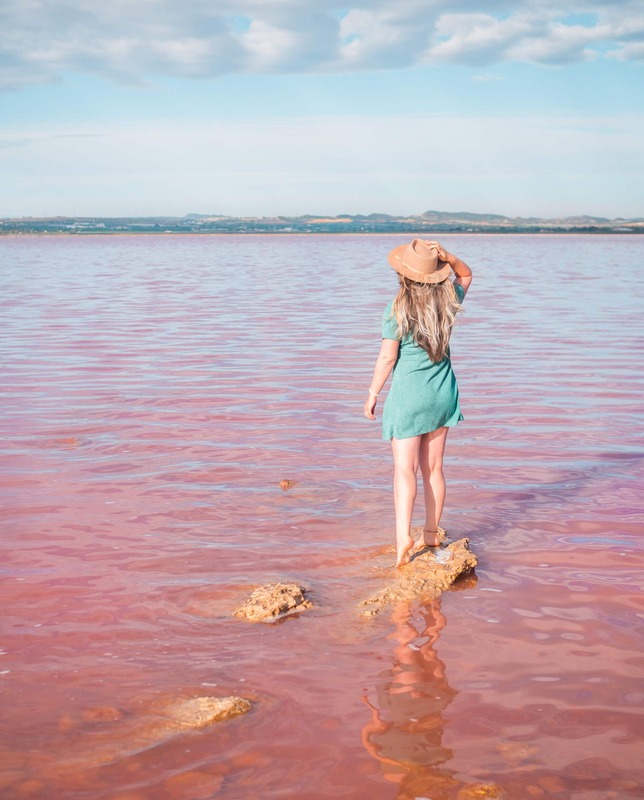 Have you seen a pink lake in real life before? So funny! 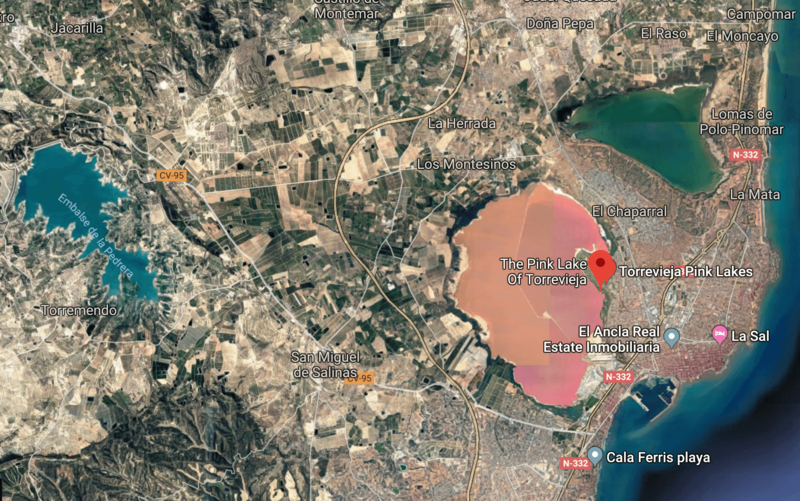 My oldest friend that I have known for 25 years always travels to Torrevieja every summer and never mentioned this pink lake. 😀 I always wanted to go see one, but just like you I thought it was quite far away, so maybe Torrevieja should be my next summer holiday destination. Btw. I love the way you edit your photos! Thank you so much, Marie 😀 I don’t understand why the lake isn’t more popular, but I guess it’s a good thing. It’s definitely worth a visit even if swimming is not allowed! 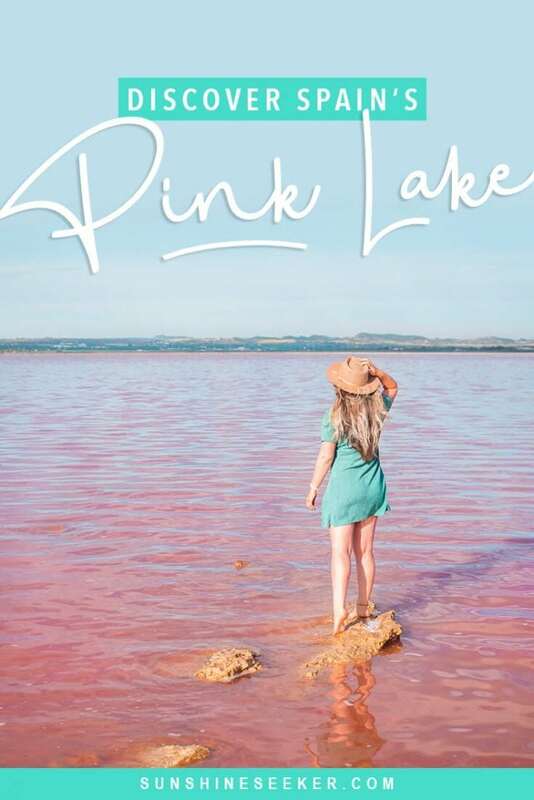 I didn’t know there was a pink lake in Spain! How beautiful!!! Wow what a beautiful place. Putting this on my list of places to visit next time I’m in Spain. This is gorgeous – adding it to my “bucket list”. What a very beautiful lake. I’ve never seen a pink lake before! Amazing! 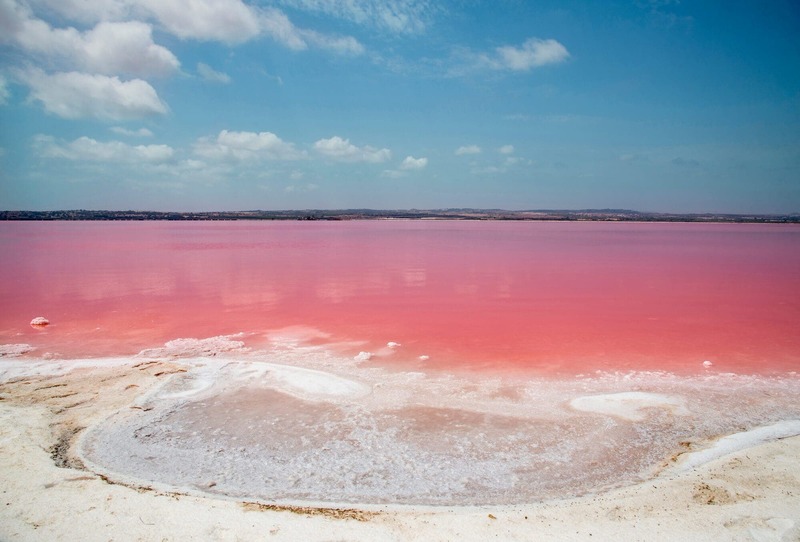 I know about a pink lake in Mexico, Africa, and Australia but I didn’t know anything about the one in Spain! I think I should start planning a trip there, especially since it’s so close to me! I didn’t even know Spain had a place like this! WOW 😀 Funny you found it by accident too, haha! Oh wow, this looks stunning. How had I no idea this pink lake even existed? Thank you so much for sharing. I’m from Spain and I discovered this place existed just a few months ago! 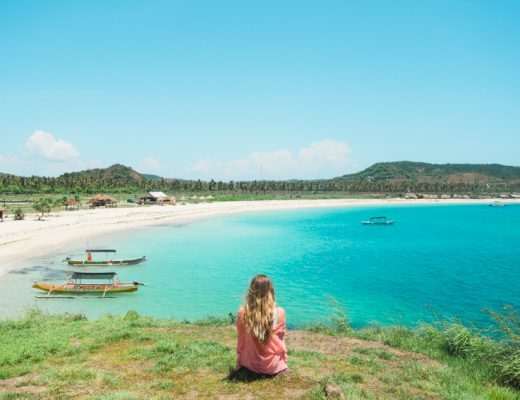 Now I’m dying to visit, thank you for sharing! Whaaaat?? How did I not know about this? So beautiful!